presents a bold vision for our future – but we know we can’t achieve it alone. We’ve already started thinking about how to make the METRO CONNECTS vision a reality. We plan to build on existing partnerships and grow new opportunities for collaboration as we develop a near-term implementation program. To make the METRO CONNECTS vision a reality, Metro would develop a rolling six-year Implementation Program in collaboration with riders, community members, cities and transportation stakeholders. 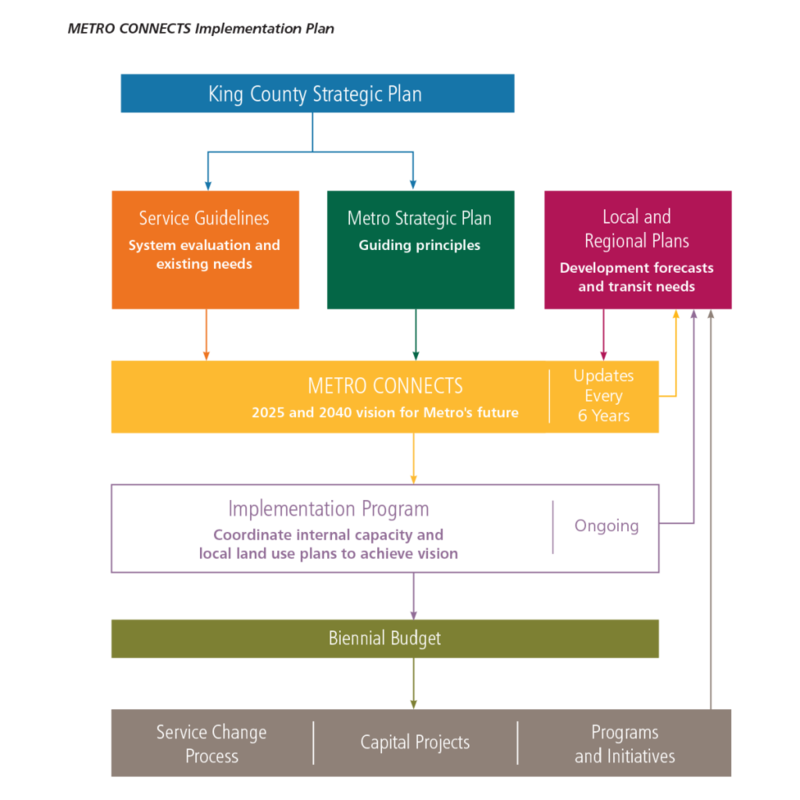 King County would use the Implementation Program to coordinate internally and with jurisdictions to deliver the near-term service changes, complementary capital investments, and other program and policy work needed to support the METRO CONNECTS vision. 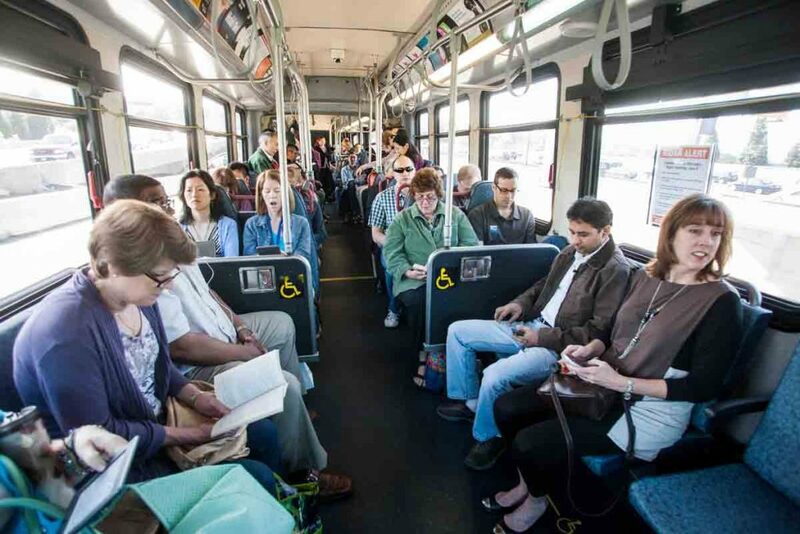 The decision to make changes to the transit network would be made through our existing service change process, which includes extensive public engagement prior to the King County Council’s adoption of service change ordinances. The needs identified in the program would inform and be informed by our biennial budgets. METRO CONNECTS is consistent with forecasts of future transit needs and PSRC’s long-range transportation plan. The costs for METRO CONNECTS are high-level planning estimates expressed in year-of-expenditure dollars (YOE$), which include inflation. 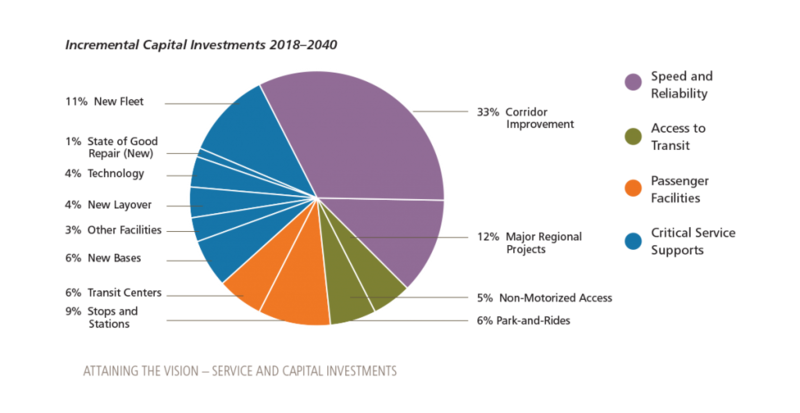 These costs are subject to change as investments are further defined and sequenced. Due to the effect of inflation and the ongoing cost of service once implemented, the timing of investments can have a significant impact on the total costs. King County, and we would need to work together as a region to fully implement it. Achievement of the vision depends on investments that enable transit to serve more people, in more places, in more ways. Metro would expand collaboration with local jurisdictions and stakeholders to improve transit through partnerships in a variety of areas: financial, land use and zoning, traffic operations, transportation infrastructure and policies, and grant coordination as well as new and innovative kinds of partnerships. We recognize that there is inherent risk in pursuing this bold vision. The scale and collaborative nature of METRO CONNECTS would require internal and external changes. 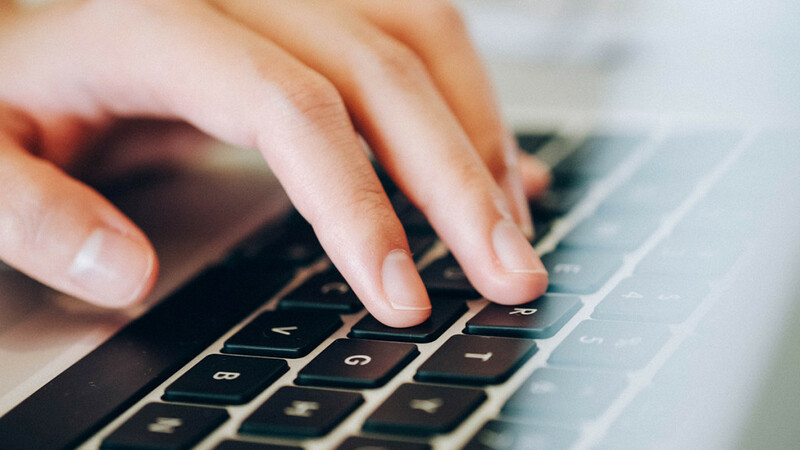 Part of the work of the Implementation Program would be to identify key areas of risk and develop strategies to successfully navigate challenges. To realize the METRO CONNECTS vision and deliver a world class transit system that gives you more frequent, reliable and fast service, all day, every day, it will require significant investments in both service and capital. In 2015 Metro spent $600 million on service operations. 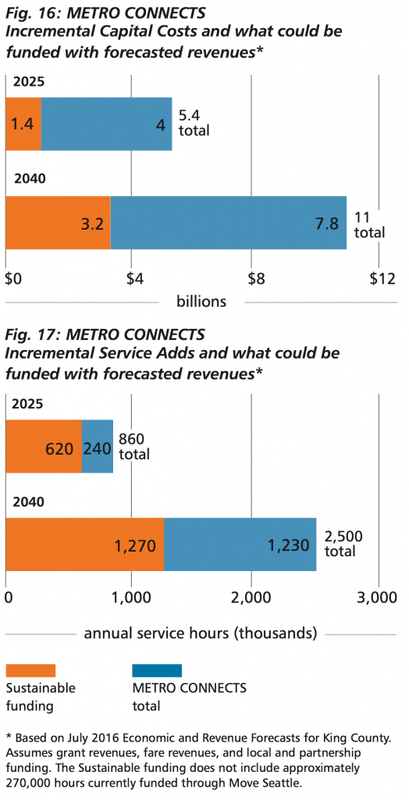 By 2040, an additional $460 million annually (in 2015 dollars), would enable Metro to implement the METRO CONNECTS service improvements, bringing frequent service to within a half-mile of 70 percent of the county’s population and expanding flexible transit options. Metro’s first commitment is to support the existing system by keeping current assets in a state of good repair. METRO CONNECTS would require a substantial expansion of capital investments to create optimal transit travel conditions to keep buses moving and on time. Significant investments would also be necessary in passenger facilities to support the new service network. Metro would also invest in technology and supporting infrastructure to create the enhanced customer experience we envision. These capital investments allow the productivity gains associated with the METRO CONNECTS network. Without these investments, service will be slower, our operating costs will be higher for the same level of service, and transit will be less productive and it will be more difficult to meet regional mode share and ridership goals. As a first step toward the long-term vision, METRO CONNECTS describes an enhanced service network that would be developed by 2025—roughly when all known and funded Sound Transit projects would be complete. This interim network would be the basis for further planning to fully achieve the 2040 vision. Figure 19, on page 75, is a map of the 2025 network. Make the service investments identified in the annual Service Guidelines analysis. Restructure around Link light rail expansion. Build new RapidRide lines in coordination with the City of Seattle and other partners. Expand the capacity of Metro’s transit support systems. Help riders get more and better access to the transit system. Measuring performance is important. Throughout the development of METRO CONNECTS. 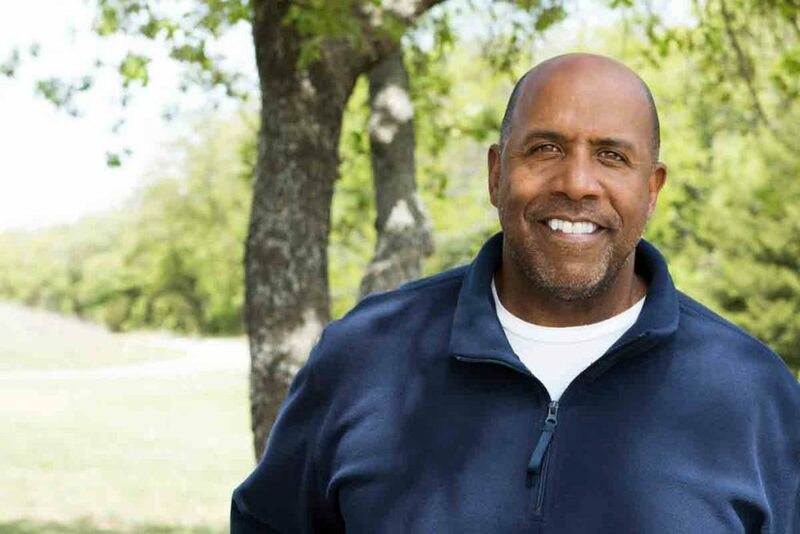 Metro worked with community members, elected officials, and other stakeholders to develop a set of measures that tell us how well the 2040 service network performs.